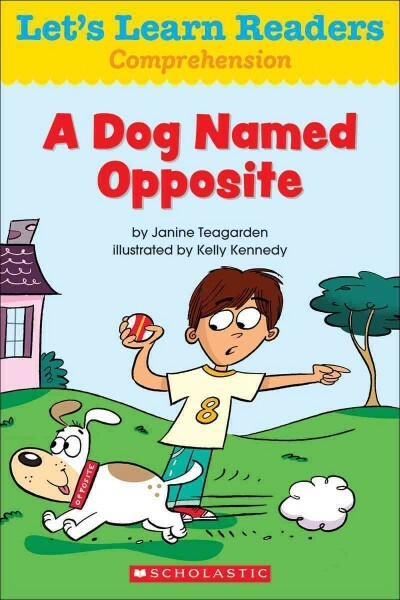 Annotation: Oliver tries to teach his contrary dog Opposite some basic commands, but even though things don't go as planned, Oliver decides that Opposite is still a great dog. Let's Learn Readers boost key literacy skills through engaging, easy-to-read stories. Share this super-fun book with your child to lay the foundation for comprehension success.